With four glorious days off work just around the corner, there’s no better time than Easter weekend to arm yourself with a set of wheels and cruise Western Australia in true carefree style. 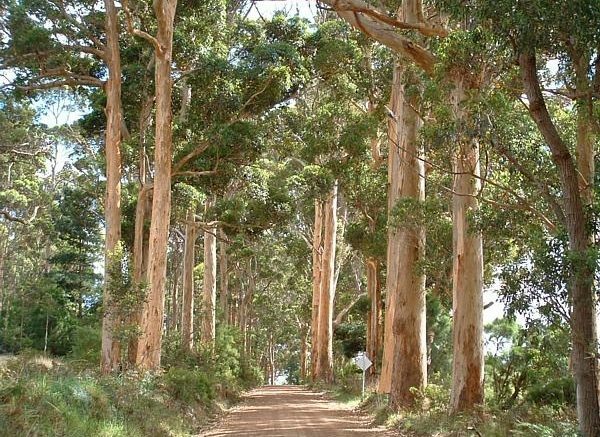 The Great Forest Trees Drive in Shannon National Park is a spectacular 48 kilometre drive through the beautiful Karri forest. Made up predominantly of Eucalyptus trees, this scenic route offers a number of beautiful stop offs such as picnic spots, picturesque walks on the famous trails or if you’re taking your time, why not stop overnight at one of the park’s campsites to enjoy an evening under the stars? Don’t forget to tune into the park’s own FM radio commentary which broadcasts informative information and stories about the park at designated stops throughout your journey. If you’re looking for a little peace and quiet this weekend, where better to head than Peaceful Bay? 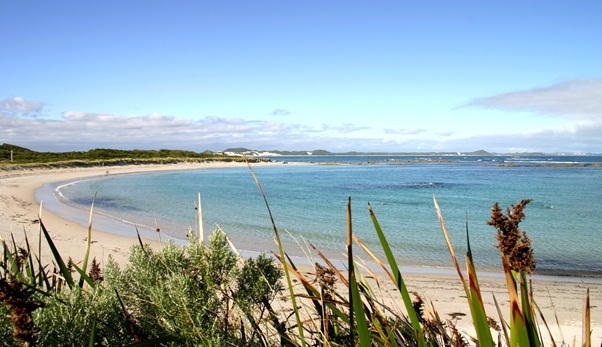 Approximately 45 kilometres west of Denmark, Peaceful Bay is ideal for swimming, fishing or simply just enjoying the impressive coastline that overlooks William Bay National Park from the western end. If you’d rather keep your feet on dry land, try the stunning walking trails that stretch along the Bibbulmun Track. Think of yourself as something of a horticulturalist? Then a drive through the colourful Gidgegannup and Swan Valley will satisfy those enthusiastic green fingers this weekend. One of Western Australia’s finest wildflower populations, Gidgegannup is situated just 34 kilometres from Perth and as well as housing an abundance of fantastic wild fauna, you’ll also pass orchards of pecans and olives, alpaca farms, goats, emus and wandoo woodland. Set off at the crack of dawn as the early morning sun plays wonderfully on the vibrant colours of the flowers. 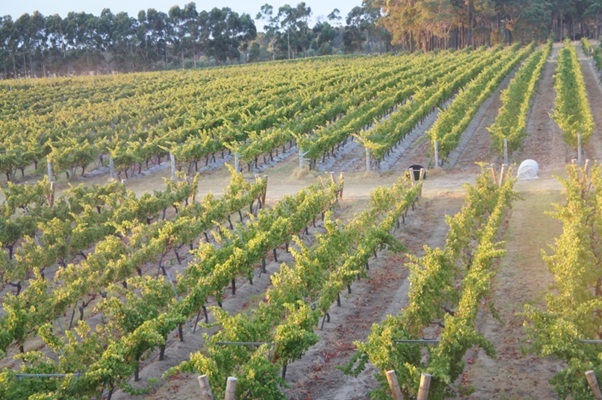 Drive down the picturesque Albany Highway and discover Mount Barker, an agricultural town making something of a name for itself in the wine industry. The industry here is still small enough to be able to offer visitors the personal touch so take some time to enjoy the local wineries and a spot of lunch in one of the historic hotels in the local town. What would be your ideal road trip destination this Easter weekend?